Take advantage of the Ohio Schools Council Legal Services. Gain access to seasoned legal professionals at up to 33% off the average hourly attorney rate! The Ohio Schools Council Legal “Hotline” Service provides ready access to experienced attorneys who specialize in school law. The hotline is designed to supplement and enhance a district’s legal resource options up to 33% off the average hourly attorney rate. 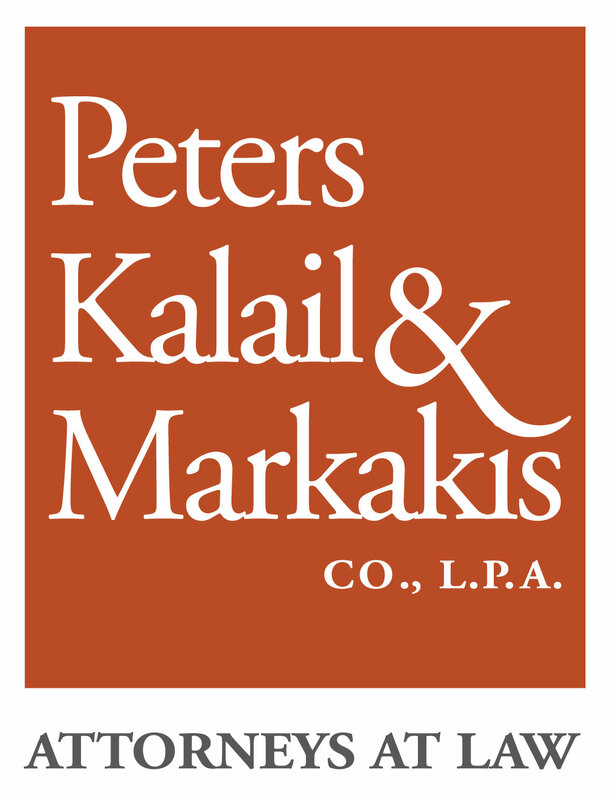 OSC retains the services of Peters Kalail & Markakis Co., L.P.A. All Hotline Members and their administrative staff can also take advantage of a FREE 1/2-Day Fall Legal Seminar each year.